The interests of the food industry don’t always coincide with healthy eating. What’s at stake is Canada’s new Food Guide. It’s a big deal. 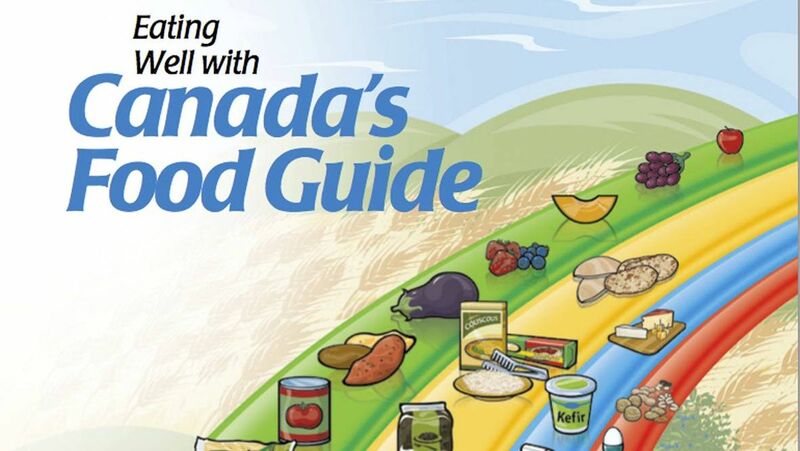 Canada’s Food Guide is widely respected. Seventy-five years after its first launch, it’s the second most requested government document after income-tax forms. It’s distributed to dieticians and doctors for patient advice and to schools and hospitals for creating meal plans. The new guide will be around for a long time, so it’s important to get it right. Understandably, big food lobbies want the new guide to endorse their products. Even intergovernmental departments disagree on what should be recommended. One agency, Health Canada, wants the new food guide to “shift towards more plant-based foods,” less red meats, and to limit “some meats and many cheeses” high in saturated fats. Ann Hui found that the Canadian Juice Council was an invention the Canadian Beverage Association whose members include Canada Dry Mott’s, Coca Cola Canada, and PepsiCo Canada. The industry supports 60,000 Canadians workers, 20,000 of those directly. The Canadian Beverage Association is worried about changes in the Canada Food Guide that would remove the equivalency of whole fruit to juice. The old guide says that a half-cup of juice is a substitute for one portion of fruit. The new guide, to be released soon, will advise Canadians to avoid drinks high in sugar. One 12-ounce bottle of orange juice contains about the same amount of sugar as 12 ounces of Coke – more sugar than the World Health Organization recommends for the average adult in a single day. Excess sugar consumption is linked with heart disease, obesity and diabetes. The government is in a hard spot –do they support an industry that employs thousands of workers in the making of an unhealthy product or the health of Canadians who consume it?